Welcome to Prince Country! The Country Inn & Suites® by Radisson, Chanhassen, MN is the perfect location for your visit to Paisley Park. Drive just 1.5 miles to reach your tour. At the hotel, Prince fans can enjoy the view of the Prince mural on the Chanhassen Cinema, visible from our pool and deck areas. We also offer several rooms with a view of the mural. Complete your stay by visiting the many restaurants and shops within walking distance of our hotel. 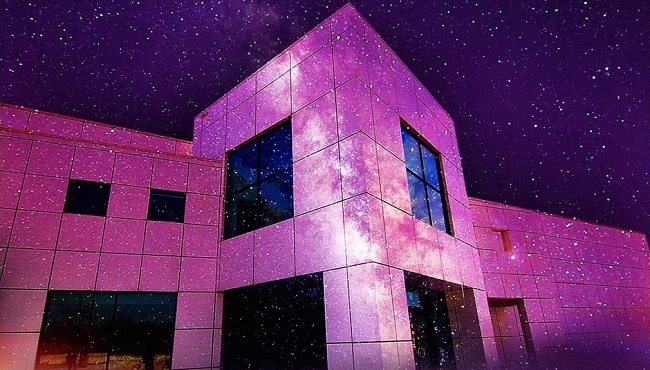 We look forward to seeing you when you visit Paisley Park! Guests will be required to show tour ticket information upon check-in.